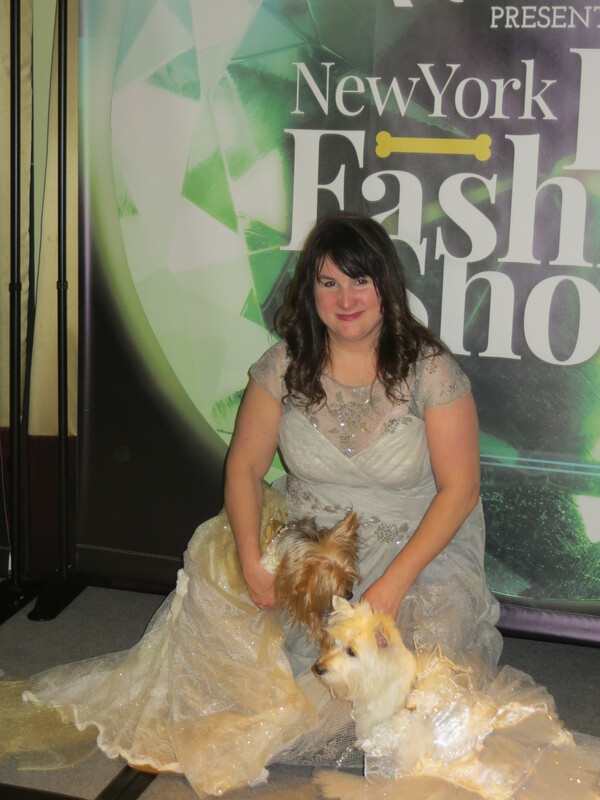 Happy 10th anniversary to the New York Pet Fashion Show! 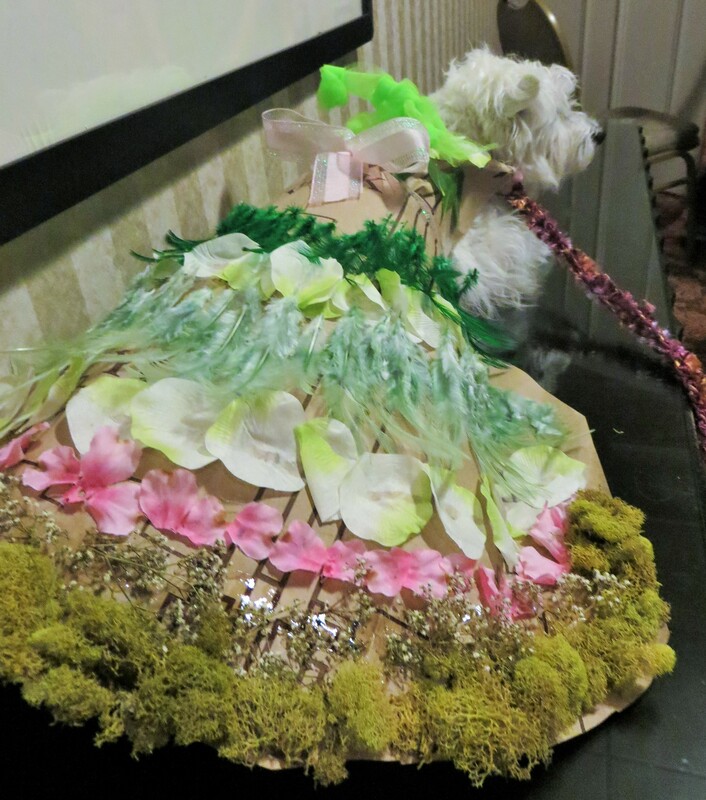 One of the hardest working doggy moms, Ada Nieves, started a small fashion show 10 years ago and it has blossomed into an annual event with over 1,000 attendees. That is an admirable accomplishment! 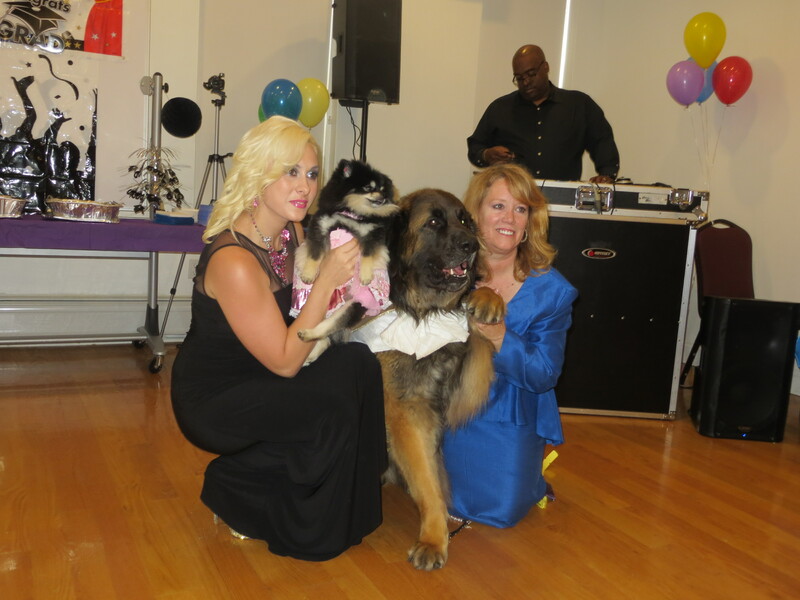 Each year the event raises money for a different animal rescue — this year it was the Mayor’s Alliance for NYC’s Animals. We loved the extra focus on doggy adoption and rescue this year! 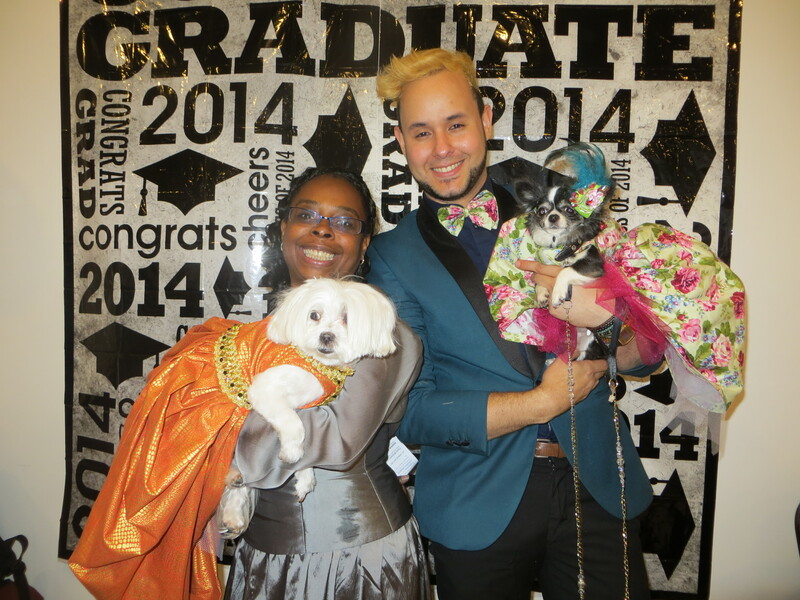 Adoptable pups walked the runway and over 400 rescued pups sent in rescue stories to win “rescue of the year” – a new contest for the 10th anniversary. 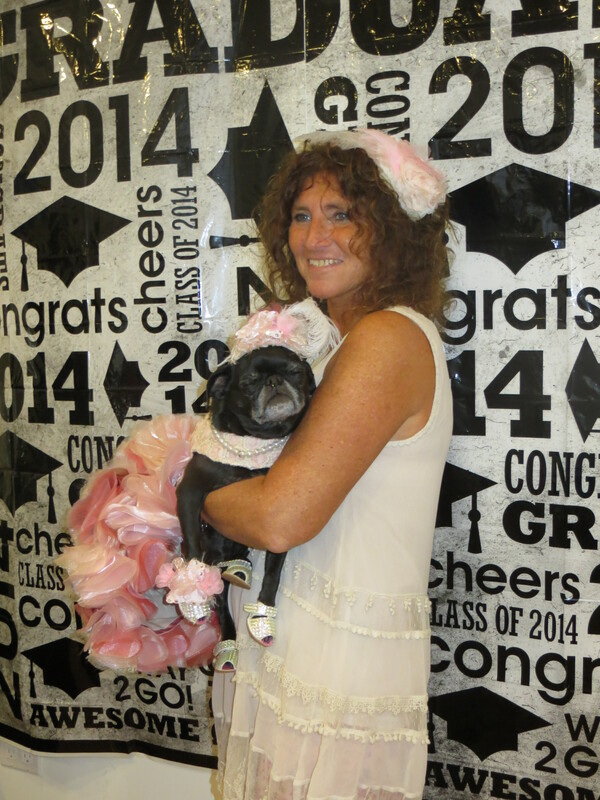 We had our money on Beau Loevner, NYC therapy dog extraordinaire, but another deserving pup won. 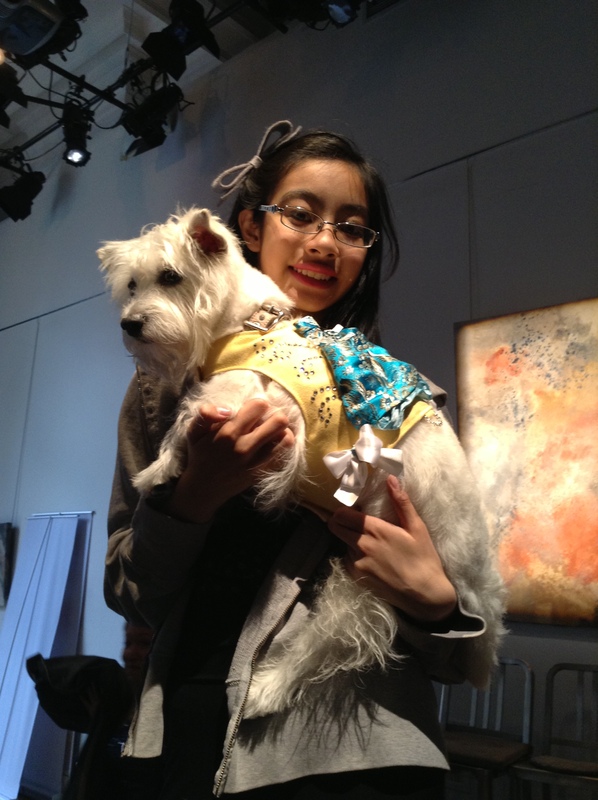 Shotsi the terrier alerted his family when their 16-month old baby was choking. Congrats to Shotsi on her win as rescue of the year! Kudos to all of the folks who adopt dogs and help them find forever homes! Held at the Hotel Pennsylvania in Midtown Manhattan, the event draws a crowd from around the globe. 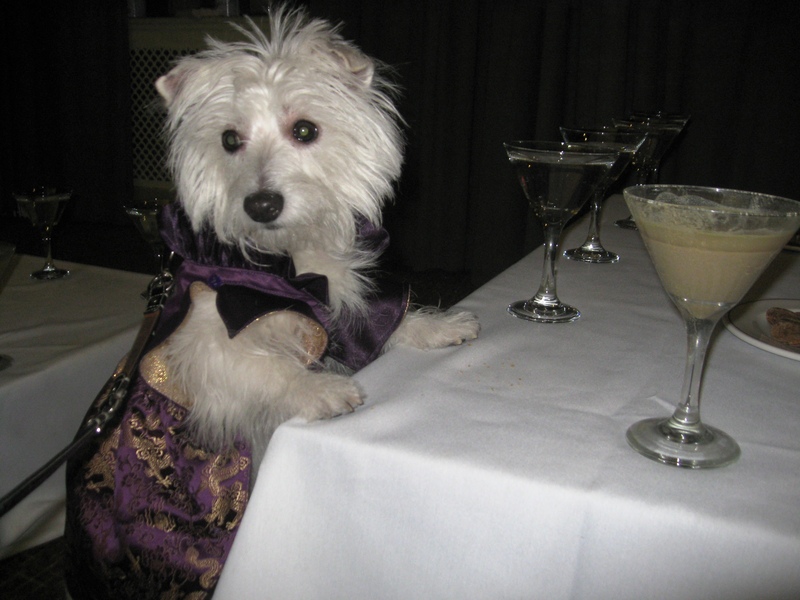 It’s not every day we are able to attend a dog-friendly event in a hotel ballroom in NYC for $40. We saw friends from Florida, Michigan, South Carolina, Canada, Maryland, Louisiana . . . 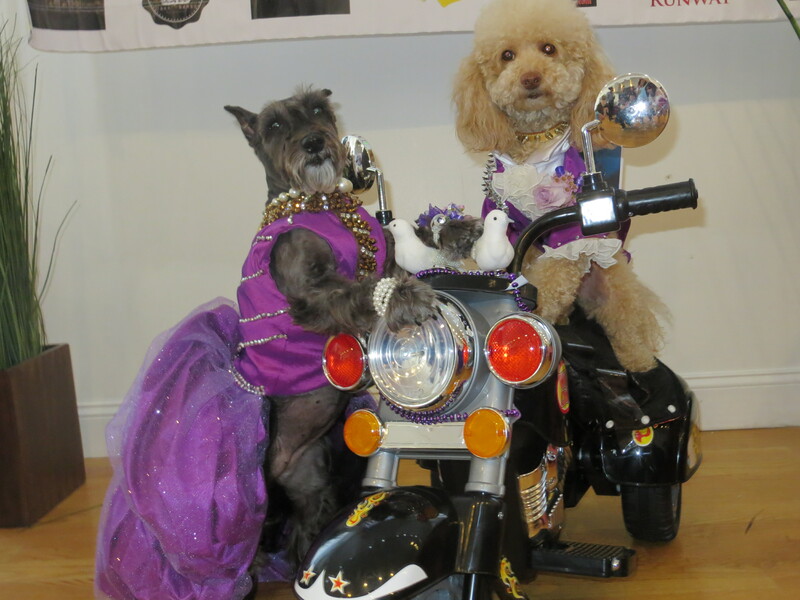 This is THE event on the dog fashion scene. 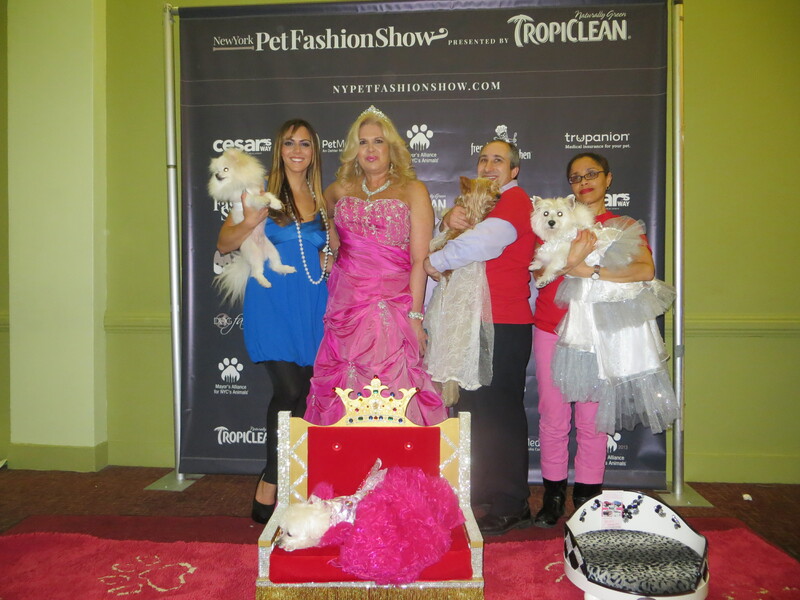 Ada Nieves is one of the pioneers in doggy fashion and I bet she is proud to see where it has gone! We wanted to hang out at the Frenchie’s Kitchen table all night! YUM!! Mom does not like crowds (BOL – we live in NYC) and it was way too crowded (and hot) for us. But we had to walk the runway to show some new designs. A large part of the event was a designer runway show with a themed contest and “designer of the year” award. There were very strict rules: only certain designers could enter, the theme “crown jewels” would be judged, and NO props (strollers, carts, etc.) were allowed on stage. Sadly, the rules were not followed. We felt really bad for our designer and fashionista friends who followed the rules and did not win. 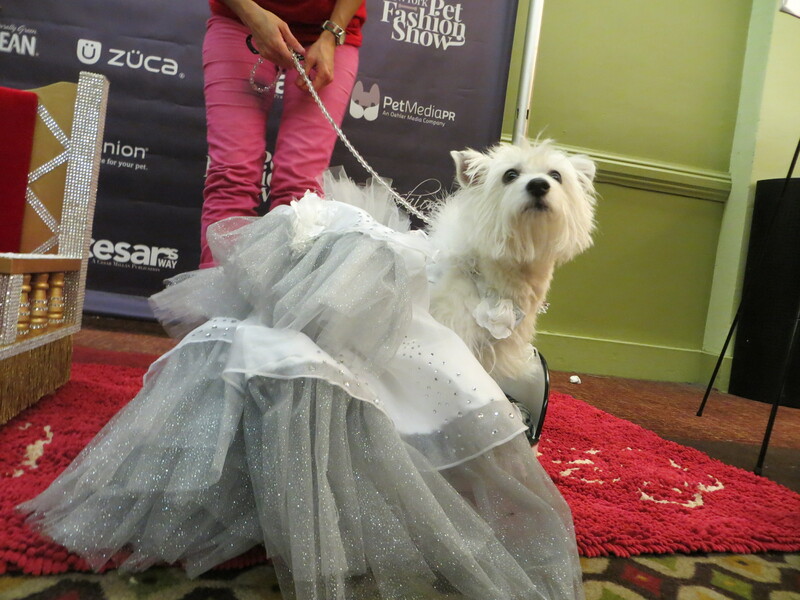 We love Bella Mia, a fellow therapy dog, and she looked beautiful wearing a multi-layered gown by designer Anthony Rubio. But rules are rules . . . Really a shame because many people made gorgeous “crown jewel” outfits and they were overlooked. Hopefully this is a learning experience for the organizers. Congrats to Anthony Rubio who is the new designer of the year! 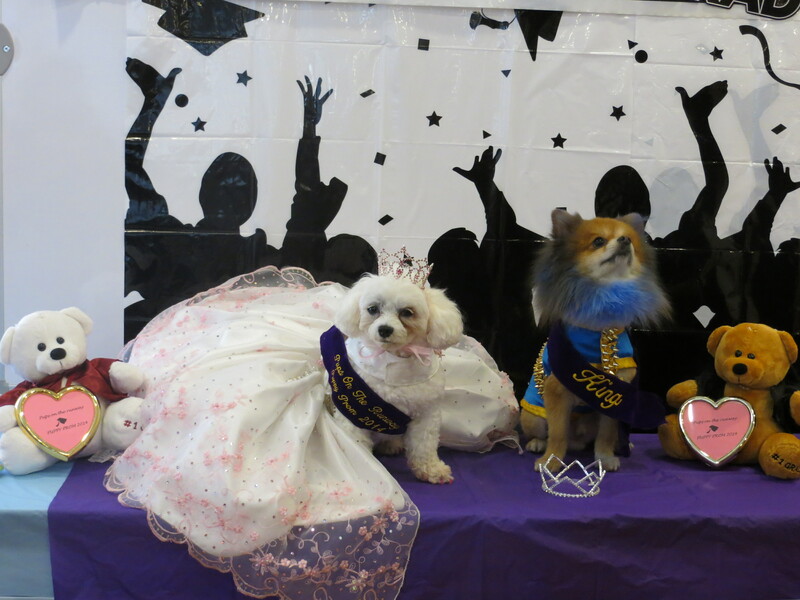 And congrats to the New York Pet Fashion Show!